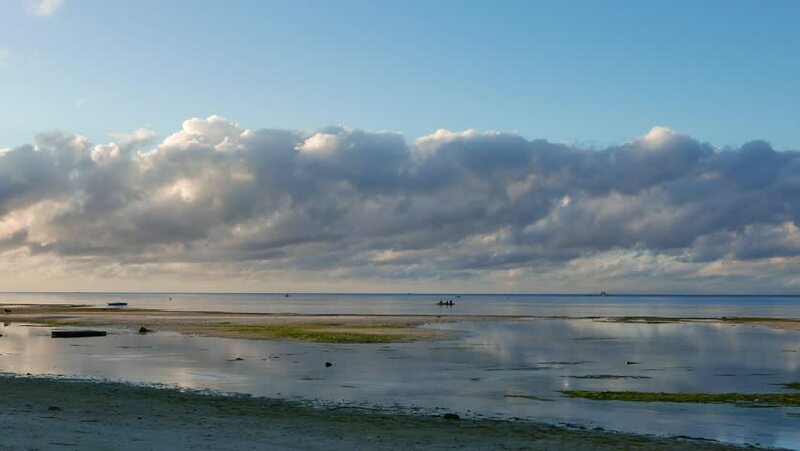 A low tide morning clip from Siquijor white sand beaches. Local outrigger boats can be seen in the composition. Presented in real time and originally shot in 4K (Ultra HD) resolution. 4k00:12A low tide morning clip from Siquijor white sand beaches. A Chinese egret can be seen flying low across the low tide pools. Local outrigger boats can also be seen cruising across. hd00:13Small islands in the Swedish archipelago in the Baltic sea, south of Stockholm.